ever have one of those moments where you think 'i wish they would make ________, my life would be so much easier?' i had one of those moments just weeks ago when planning my packing for New York. thankfully the amika styling tool read my mind. packing hair supplies is the worst. first you have the essentials: shampoo, conditioner and hairspray because you just cannot trust the hotel provided items. there is never enough, it is never good enough and you know what your hair likes best. 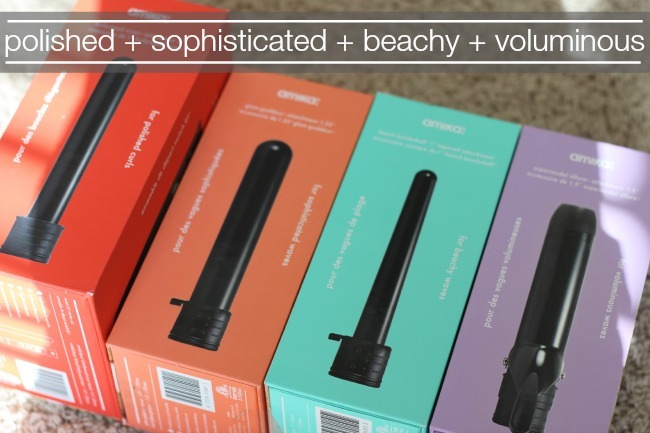 second you have all the hair tools: brushes, blow dryers, curling irons, etc. heaven forbid you would actually want to pack more than one styling tool because if you did you have probably increased the weight of your bag and the size of its bulk. 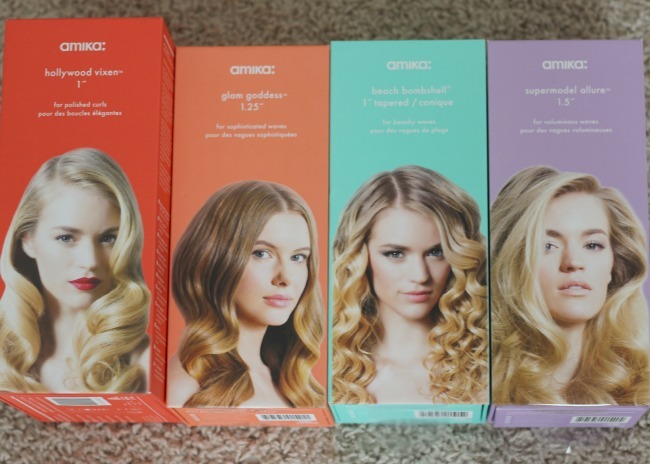 amika is a styling tool that comes with interchangeable wands to give you the different styling effects you desire. you don't need to have four different wands with four different cords, just one main switch base and you exchange wands for whatever your needs. PLUS, these wands are quality. they aren't your run of the mill basic wands, they are tourmaline barrels fused with ceramic for even heating. negative ions eliminate frizz and seals the hair cuticle to create smoother, shinier hair. only taking 10 seconds to heat up it is a real winner. Refinery29 refers to it is a the Swiss Army knife of wands and they are right. you can't go wrong with your options and this genius packing solution just makes me happy. 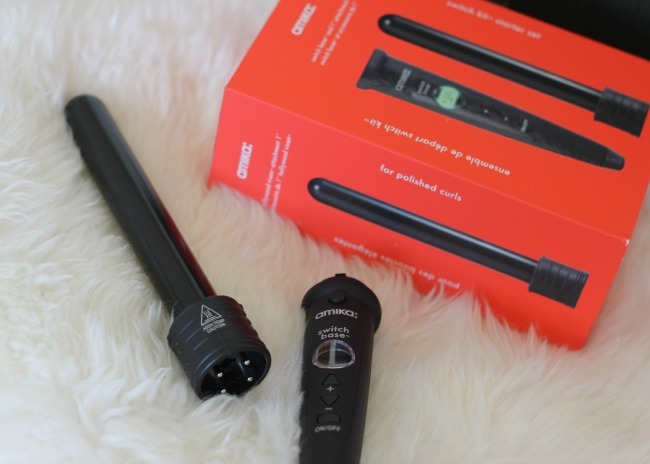 amika styling wands hit the nail on the head. thank you amika.